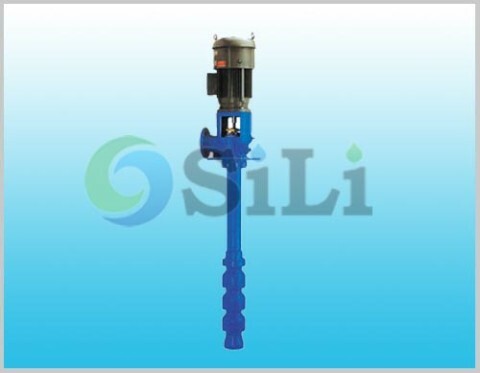 The SILI QH marine deepwell pump is a vertical multi-stage, submersible centrifugal marine pump. It can also called marine deep well pump, or marine multistage submersible pump. This marine deepwell pump is especially designed for the sea water lift purpose on board the offshore platform in marine oil and gas production industry. 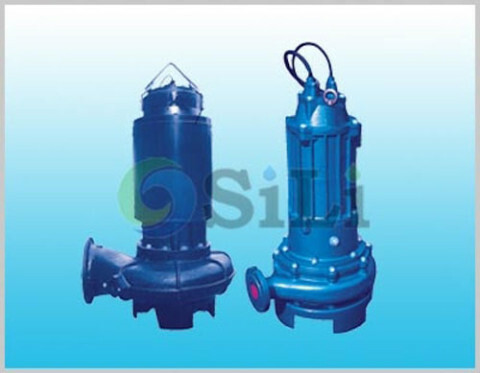 It is also called submersible deep well marine pump, sea water lift pump or seawater lift pump. Seawater is an important fluid in the processes of offshore oil production platforms because it is used in many circuits, such as cooling and reinjection into the well, and it is also used for fire-fighting, desalination and other purpose. For example, in the injection loop, sea water is pumped up to the platform, where it is then filtered and cleaned. The treated seawater is then injected into the well to increase the pressure there. The QH submersible deep well pump or multi-stage submersible pump can be also used in industrial water supply and agricultural irrigation projects. Compact vertical centrifugal multi-stage design, easy operation and convenient maintenance. Full pump set supply range including submersible pump, submersible motor, connection pipe, water-proof cable and a control panel. Submersible motor filled with clean water for cooling and lubrication. 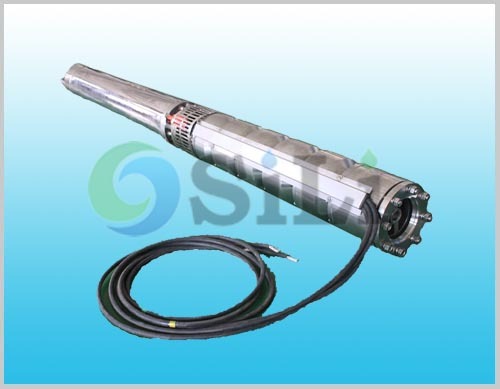 And the pressure regulation switch, located at the bottom of motor, shall automatically operate to balance the pressure fluctuation caused by temperature variations. A sand slinger and oil-sealed skeleton are equipped at the upper part of motor, preventing any sand to penetrate into the motor. Water injection hole as well as air release hole are designed at the upper part of the motor, and water release hole at bottom (lower) part. Thrust bearing and collar are designed at lower part of motor to stand the weight of the squirrel caged rotor and the axial thrust residual. Water-proof wiring and winding for motor stator with excellent insulation. Refer to more details from the QH marine deep well pump catalogue. Standard pump supply range: including pump, coupling, motor and standard accessories. Certificate of classification society available: not available so far. Production time: usually in 45 to 60 days. Usage or application: This pump can be use for seawater lift pump, fire-fighting pump, cooling pump and so on.